Australian Dust Control Pty Ltd is now a certified Australian Made licensee eligible to use the Australian Made logo for their list of dust and fume extraction products. Companies looking to purchase a dust and fume extraction system need look no further than Australian Dust Control for an Australian Made product they can trust. 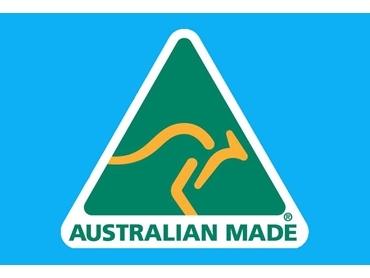 To be eligible to use the Australian Made logo for their product range and to obtain approval from Australian Made Campaign Limited for approval of a licence and issue of a certificate, Australian Dust Control had to meet strict compliance criteria. Customers can confidently select an extraction system from Australian Dust Control certified with the Australian Made logo, knowing they will be investing in a system that is proudly manufactured in Australia.